In competitive sport, keeping your cool while managing an athletic workload is essential; a support system is an important part of that process — be that friends, family or teammates. For UBC Thunderbirds rookies and national prospects Thora Rae, Jordyn Faiczak and Sara Goodman, they share a combination of all three. 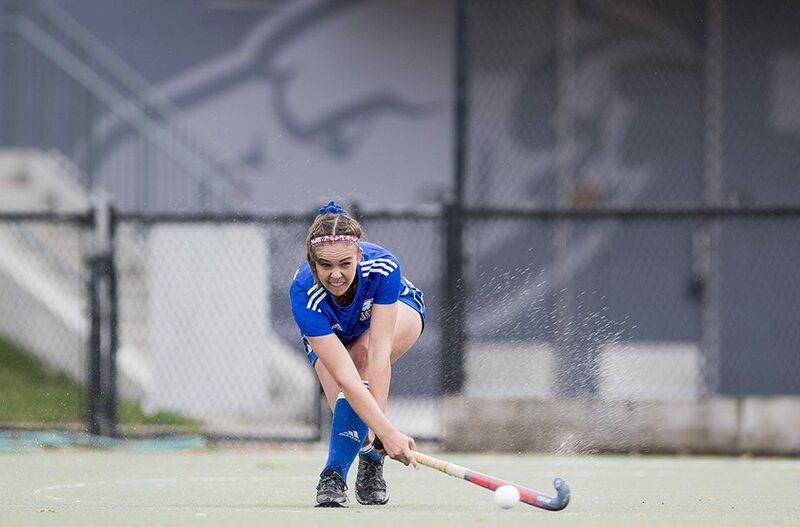 Rae, Faiczak and Goodman make up three of seven rookies on UBC women’s field hockey roster this season. Though taking different pathways into the sport, all three have made their way to the Thunderbirds and the Canadian national team. What’s more, through their countless hours of training, the three of them have found not only friendship, but family within each other. It was a crossroads in field hockey that got all three to that point. Rae, a Vancouverite, was a sports jack-of-all-trades from an early age. She excelled in soccer, basketball and field hockey while also playing tennis, cheerleading and even curling. That said, she settled on field hockey in Grade 8. Simultaneously, on the other side of the country, Faiczak was transitioning into the sport through high school, joining her first provincial team in Grade 9. Growing up playing hockey on her backyard rink in Waterloo, Ont., Faiczak found an appreciation for field hockey in its tactics and novelty. I just had played…other sports for so long that field hockey is kind of like a niche sport, Not many people know about it or play it or know the rules, so it’s kind of cool to say that you can play. Back west on Vancouver Island, Sara Goodman was flourishing in a community where field hockey was front and centre. 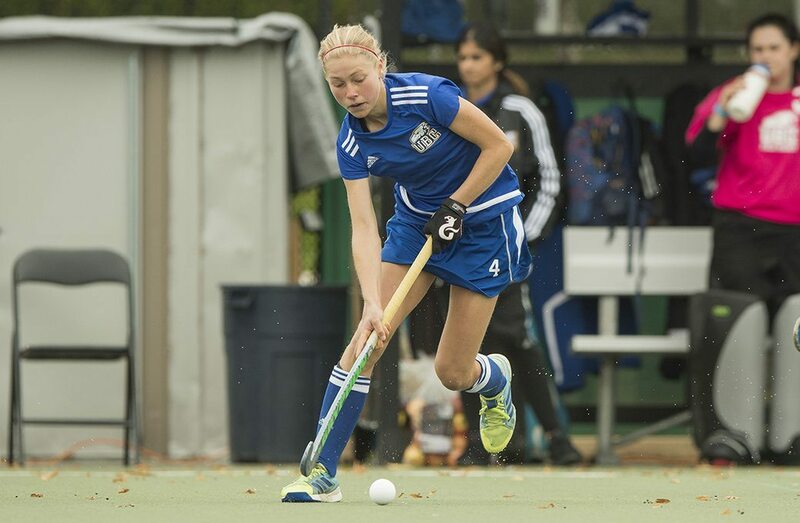 As the Duncan, B.C., native explains, field hockey opportunities were ever-present in her hometown, allowing her the chance to try out for regional teams as early as Grade 7. From there, the UBC defender worked her way up to the U15 British Columbia squad where she would meet another fresh-faced Canadian team hopeful: none other than Rae. 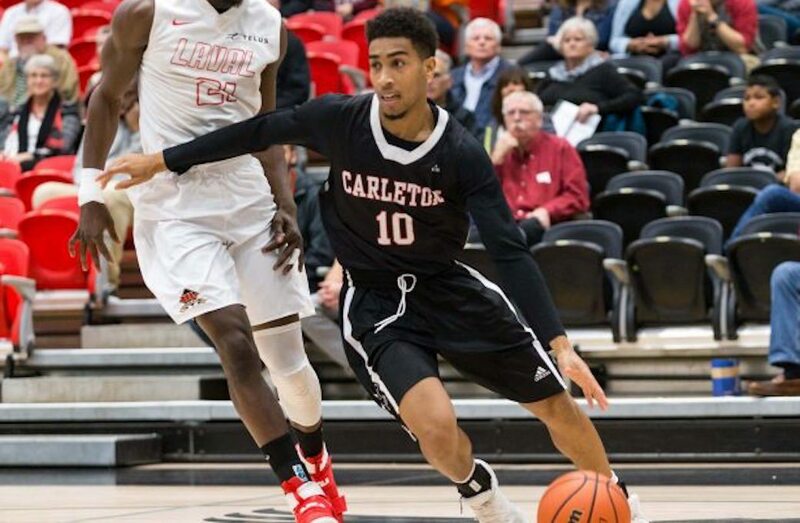 Together, the two were selected for the junior national squad and moved up to practicing with the senior national team, kindling a friendship in the process as Goodman billeted with Rae’s family for training in Vancouver. I can’t even keep track of the amount of times I’ve stayed with her at her house, Any camp or week I’d come over for training, I’d always stay with her. This past year, Faiczak turned that duo into a trio, as all three players joined the UBC Thunderbirds for the 2017 season and committed to training with the national team full-time. As Faiczak made the move across the country, she too needed somewhere to call home — the Rae household again proved a perfect fit. 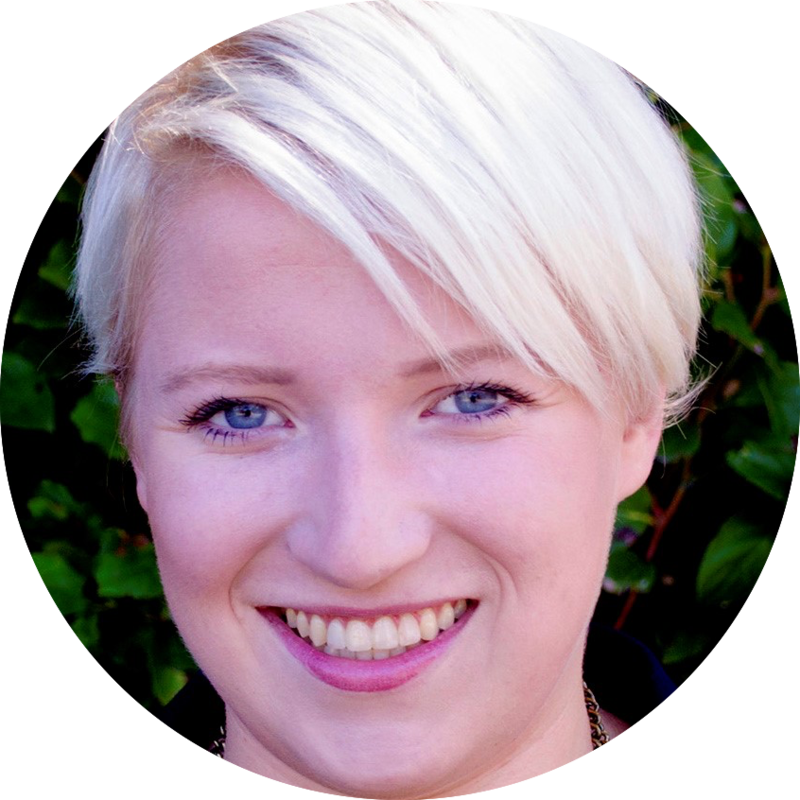 “In the last year I billeted there for a while so (Thora and I) got really close and…(Sara and I) became really close really fast as soon as university started,” Faiczak says. The friendships fostered through those months of billeting also proved an incredible starting point for their own support systems on campus today. Together, the three girls balance a precarious workload of UBC practices, national team practices, UBC games, team meetings, and school work. A tough balance for anyone — let alone first-years — the three girls keep a positive outlook with the help of their equally busy counterparts within the trio. Moreover, the UBC team as a whole has proven an immense asset for unwinding and enjoying their sport, while also keeping the three rookies driven towards success. The UBC team…it’s a lot of fun and it’s a really social thing too, Because we have a great time at practice and the girls are really close. 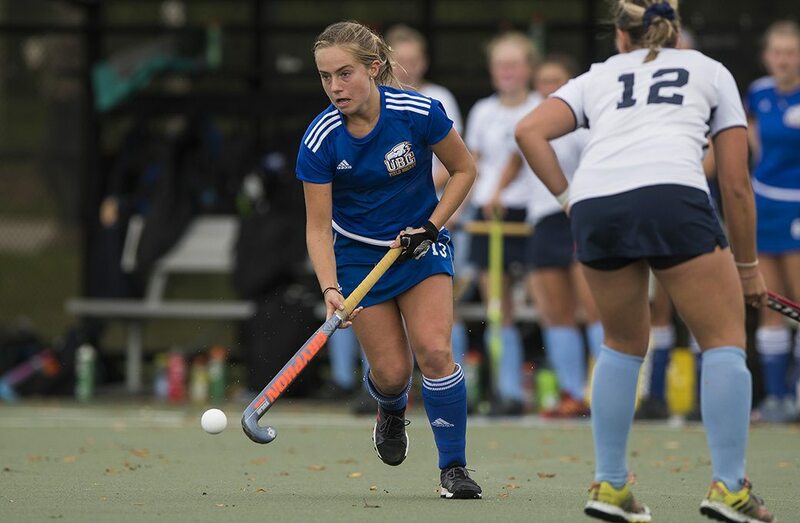 As explained by Goodman, UBC head coach Robin D’Abreo insists on a mentality of working hard each and every season — nothing is handed to the UBC squad – despite having won the McCrae Cup six straight times as U SPORTS national champions. The mentality translates not only into their work with the Thunderbirds, but into their work ethic at national training. I think that’s really cool that he makes sure that we know it’s not going to be a walk in the park and that if we want to win we have to put in our time and effort. All three girls have a wealth of field hockey experience in their hands with 22 Team Canada caps and countless practice hours together. All three also find themselves in this year’s U SPORTS Women’s Field Hockey Championship in their rookie year at UBC – a best-of-three series against the OUA champion York Lions beginning Friday night – despite vastly different paths into field hockey. All three have a unique support system with two other rookies in the exact same boat.